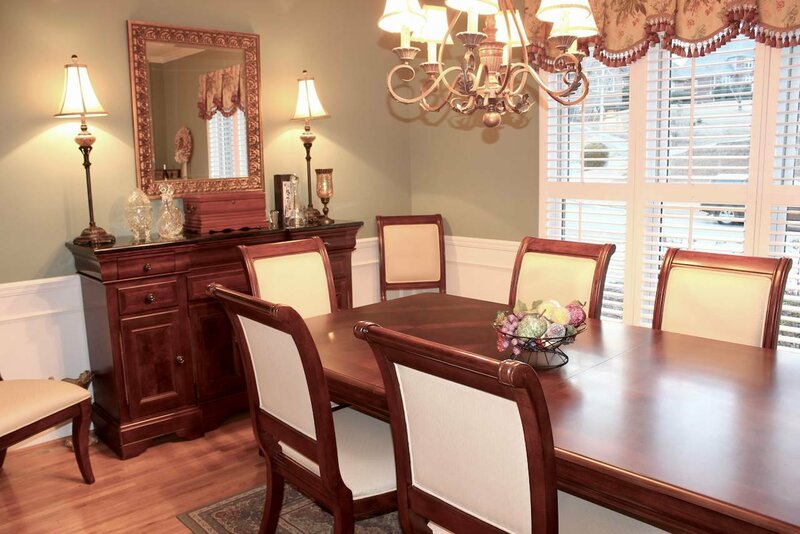 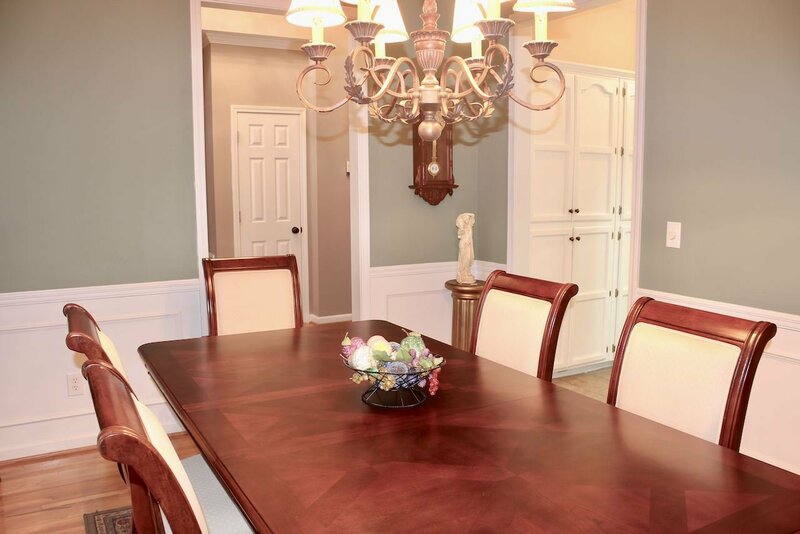 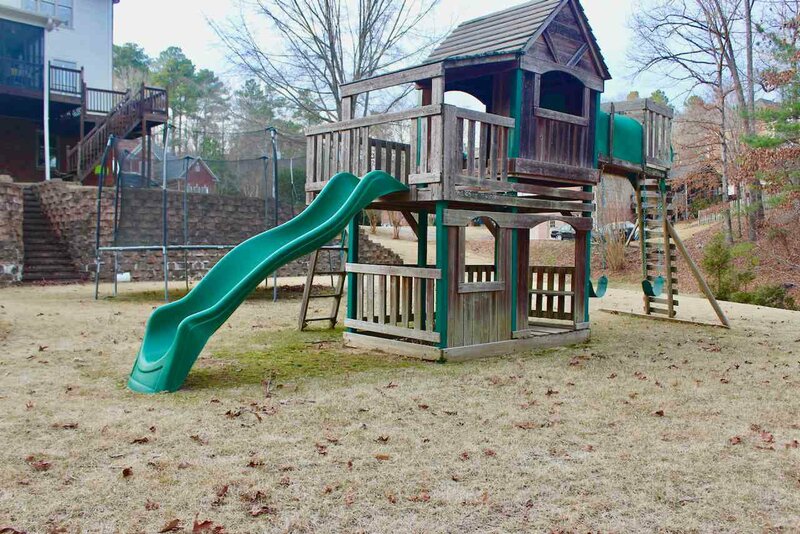 This large home really has amenities sought after by so many. 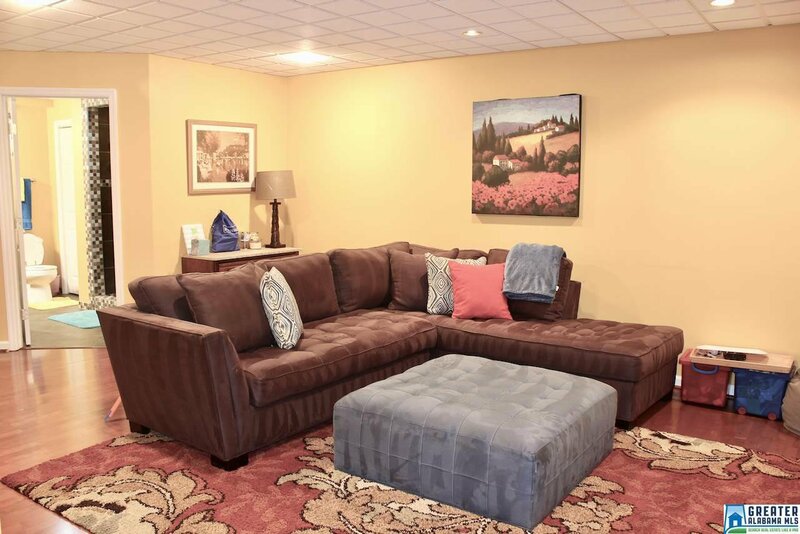 Arriving, you have extra parking with a circular drive and a separate driveway to the basement level parking. 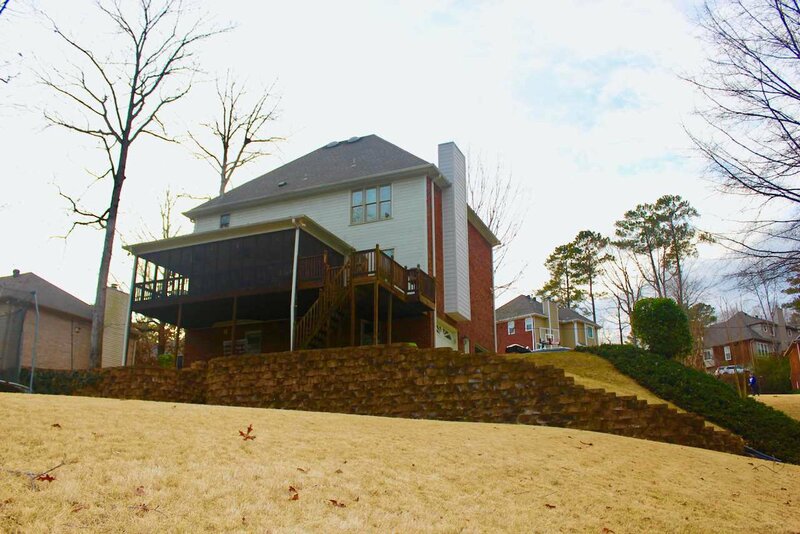 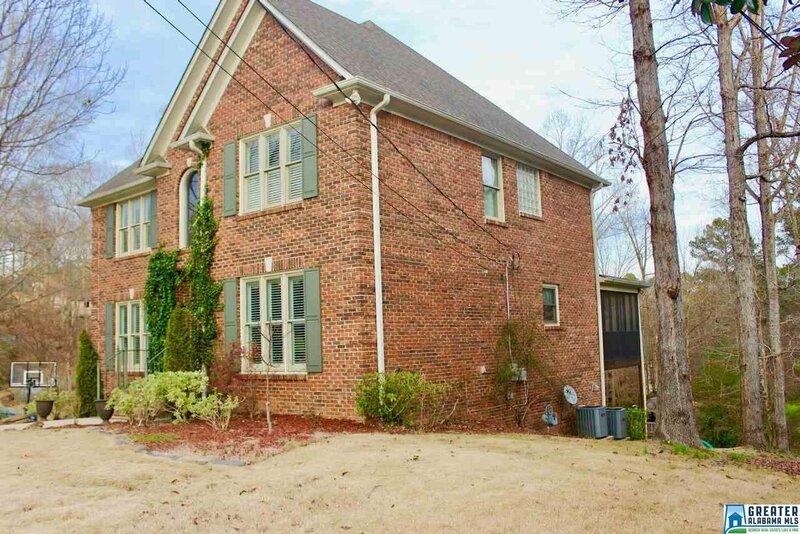 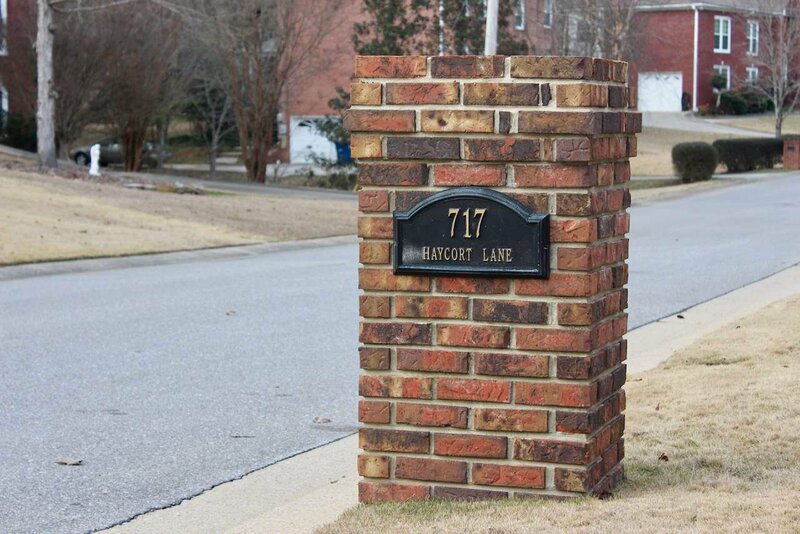 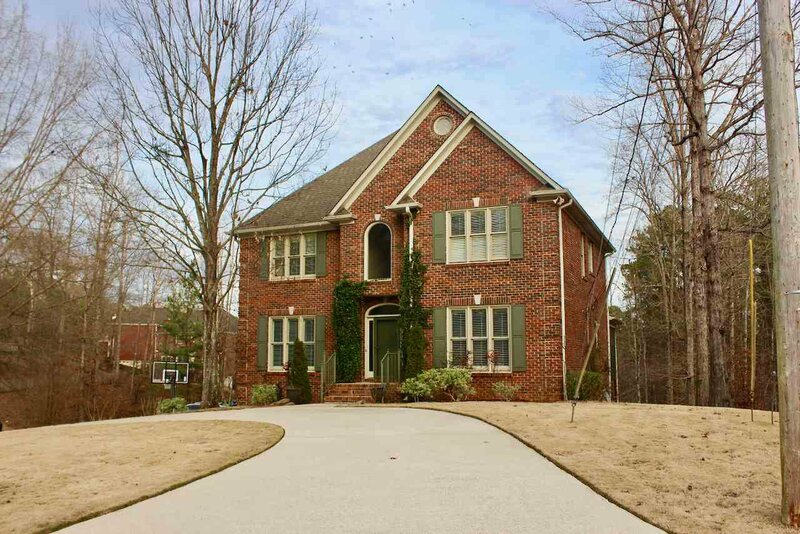 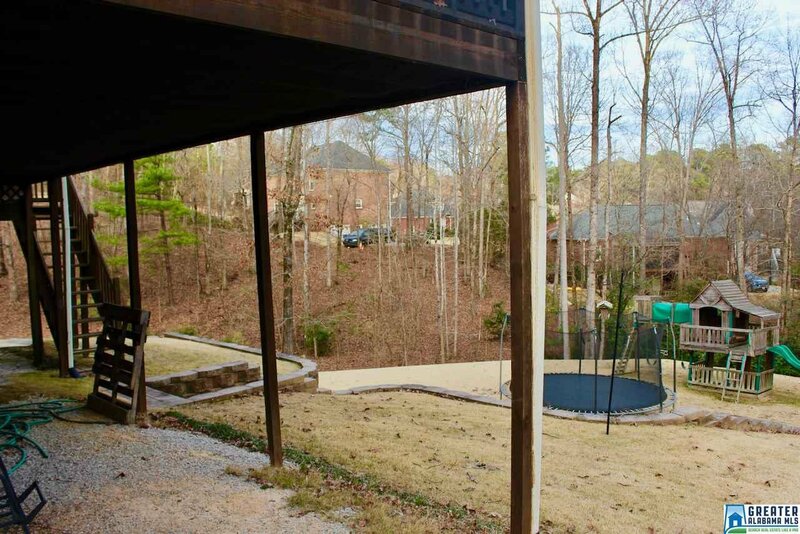 There is a small lot to the left of the home that goes with the home offering even more privacy. 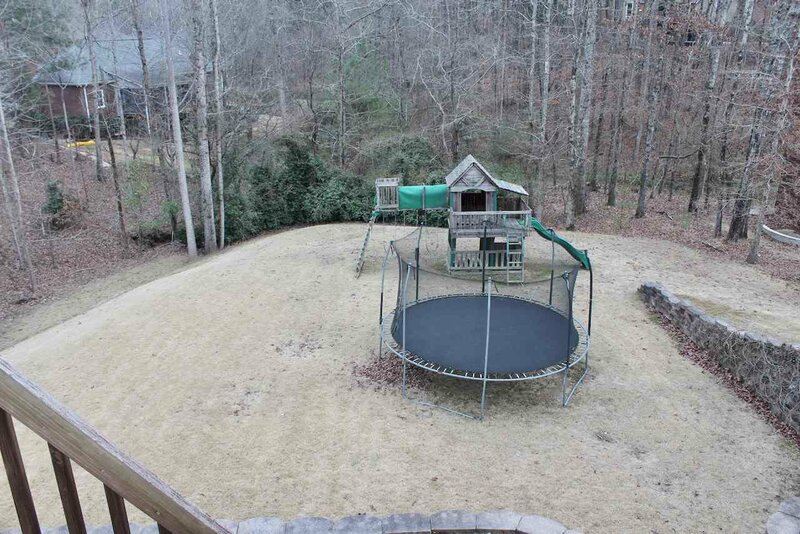 The backyard is spacious and underwent a fantastic transformation all the way to the small creek. 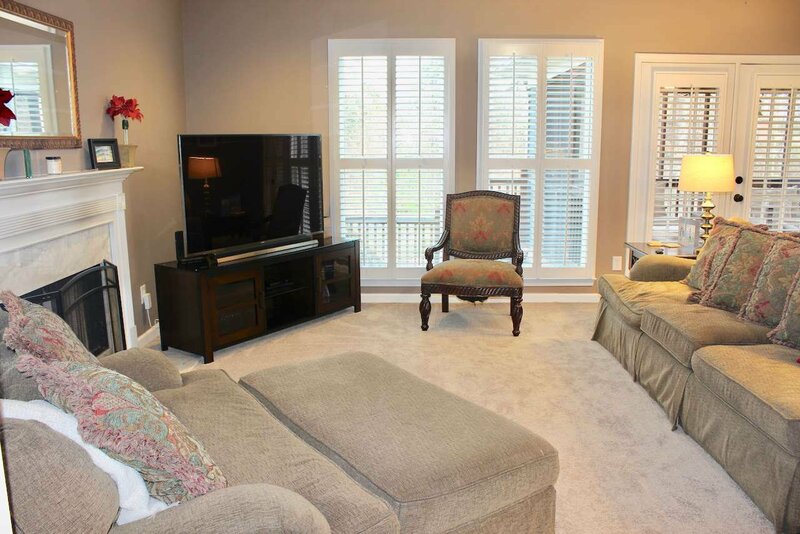 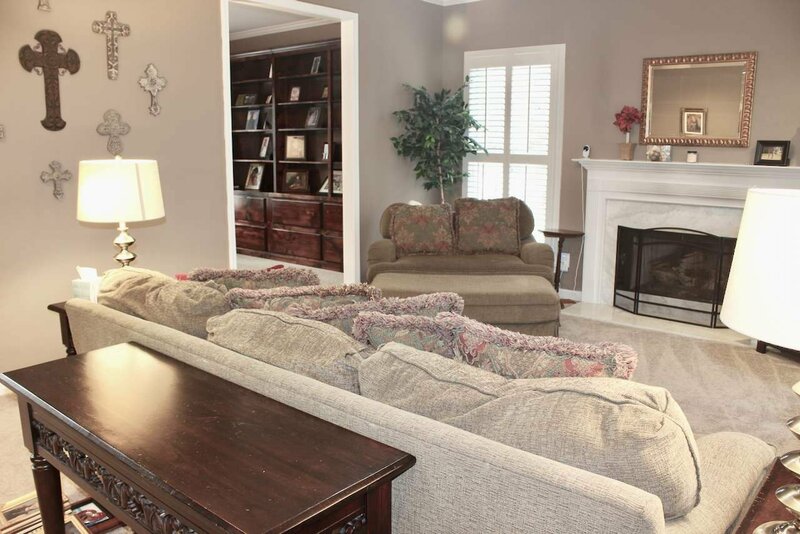 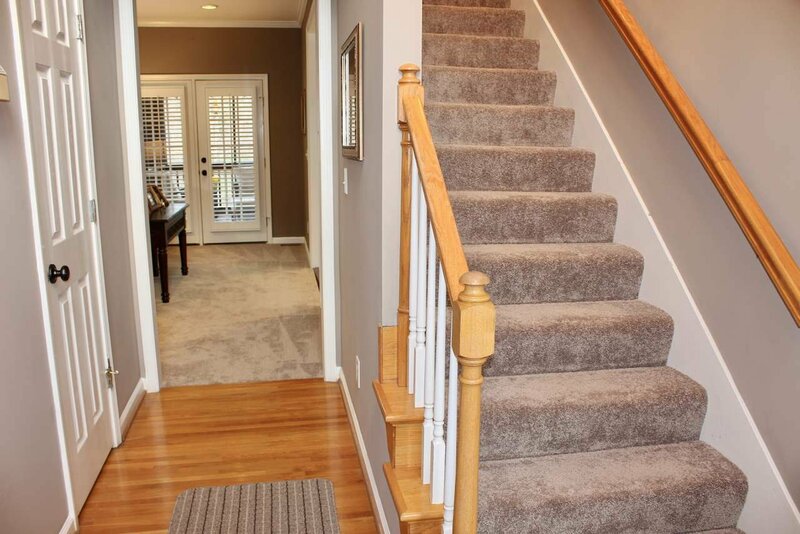 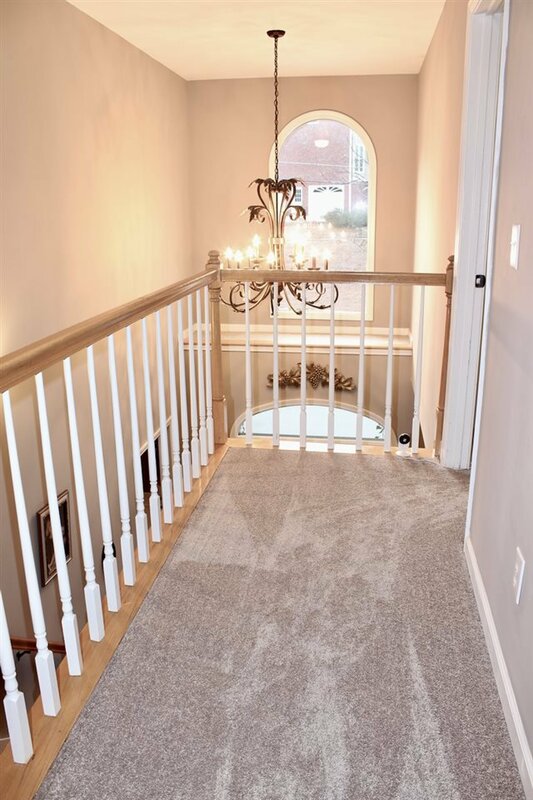 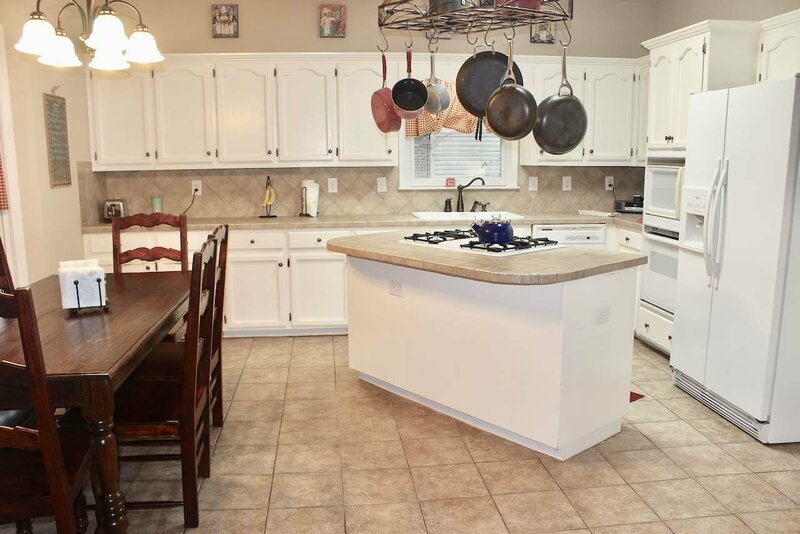 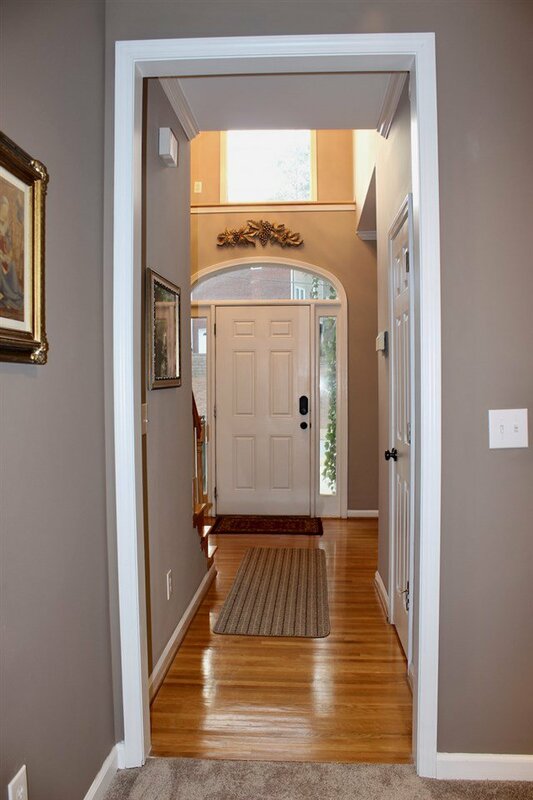 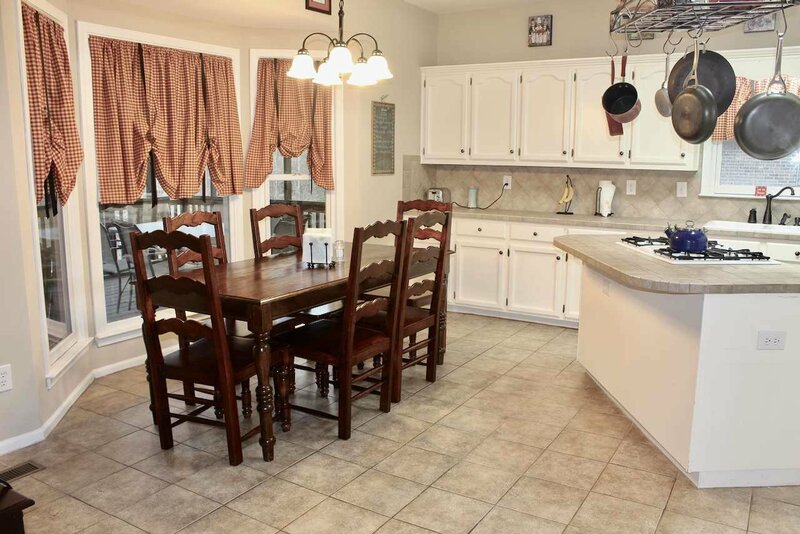 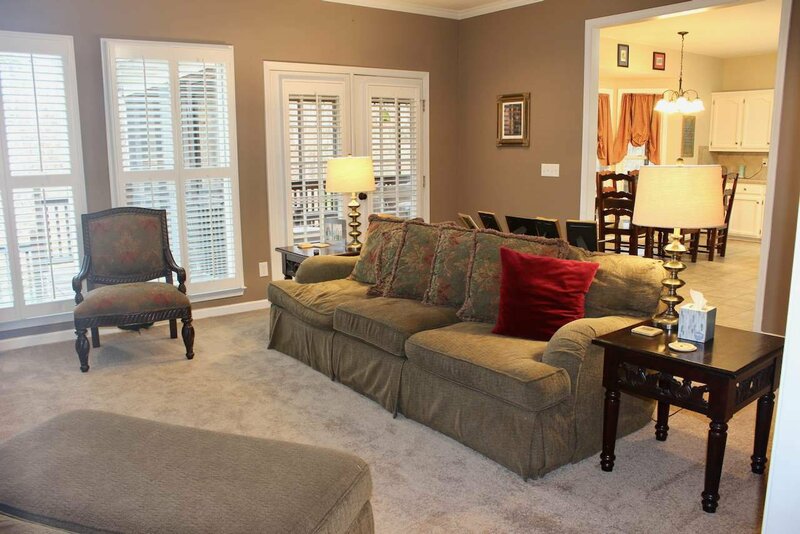 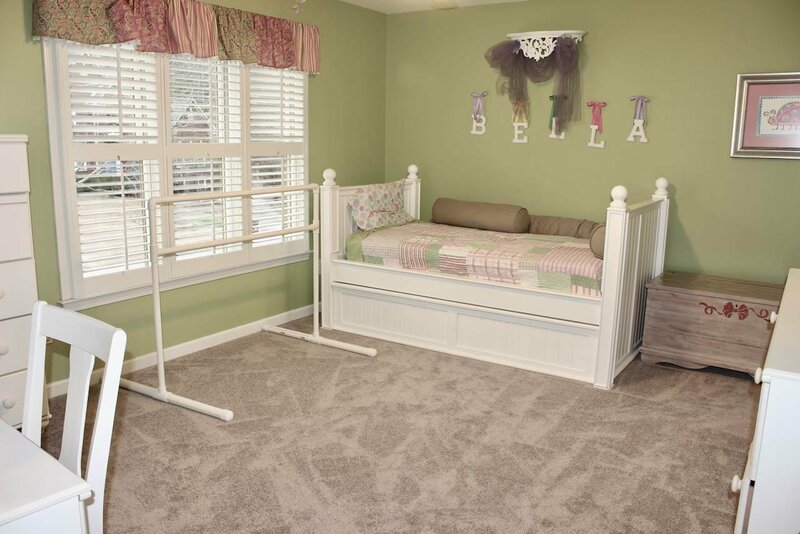 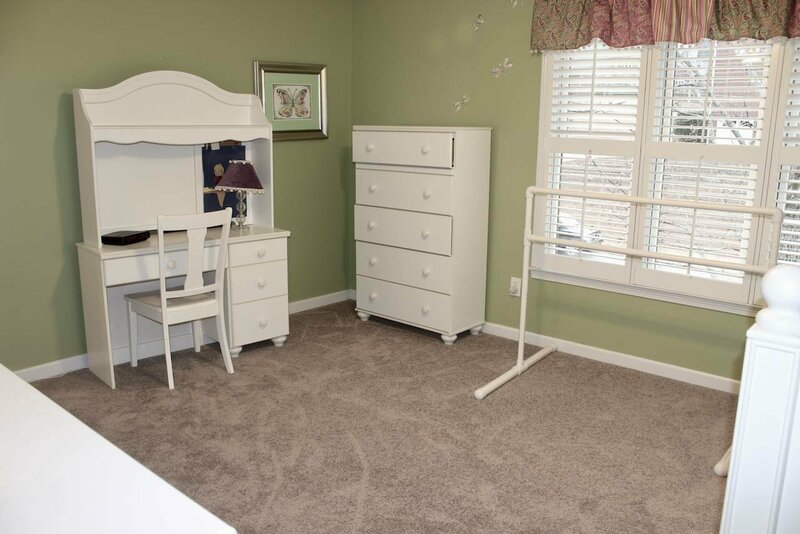 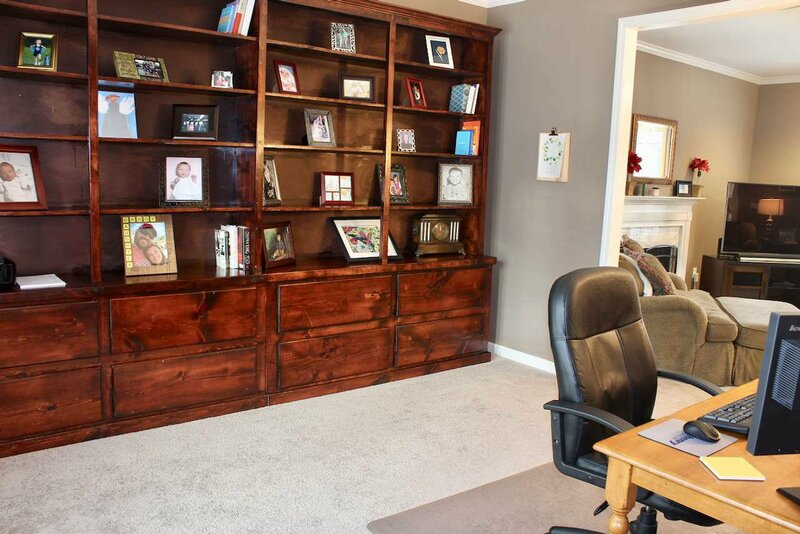 Inside the home you'll find hard wood floors, fresh paint, NEW CARPET throughout great room, and upstairs. 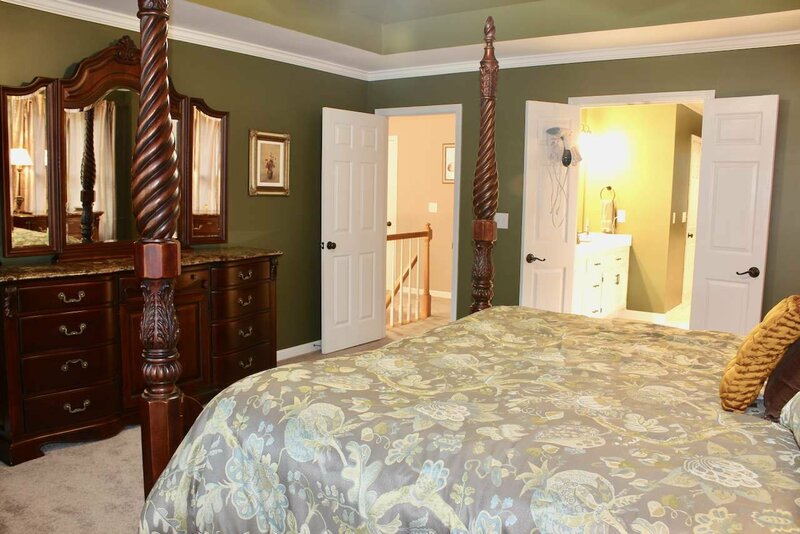 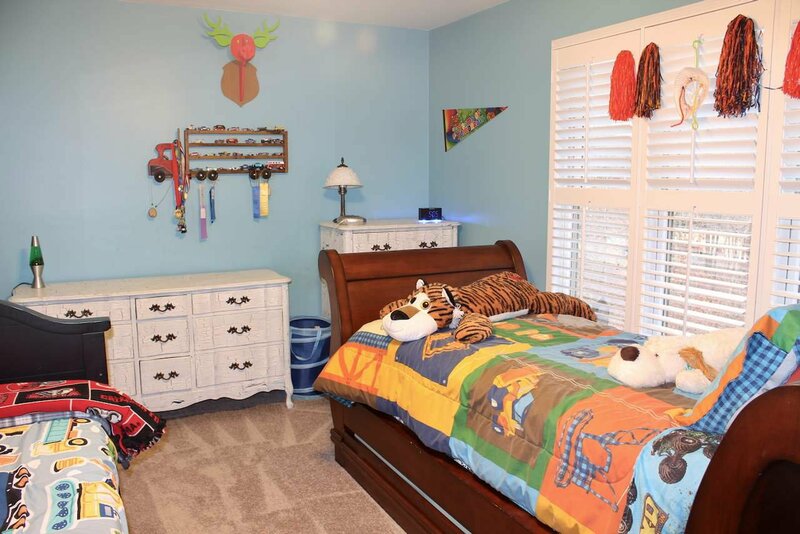 The master bedroom has a super large walk-in closet. 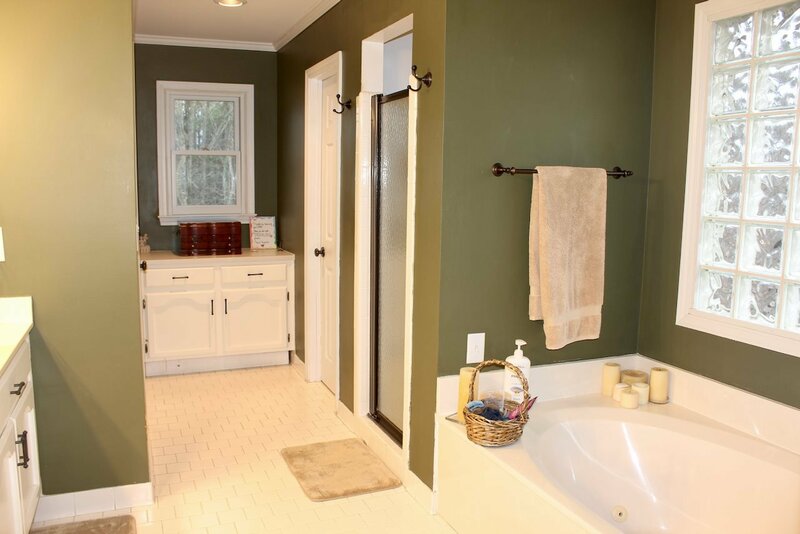 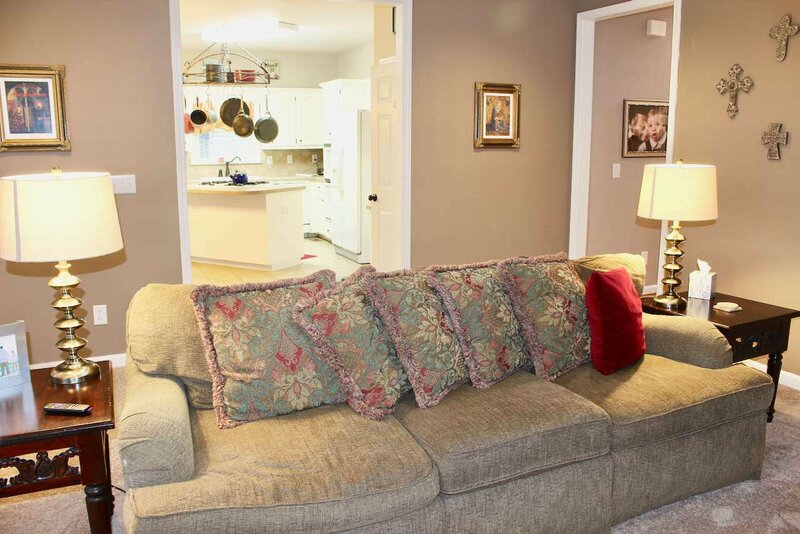 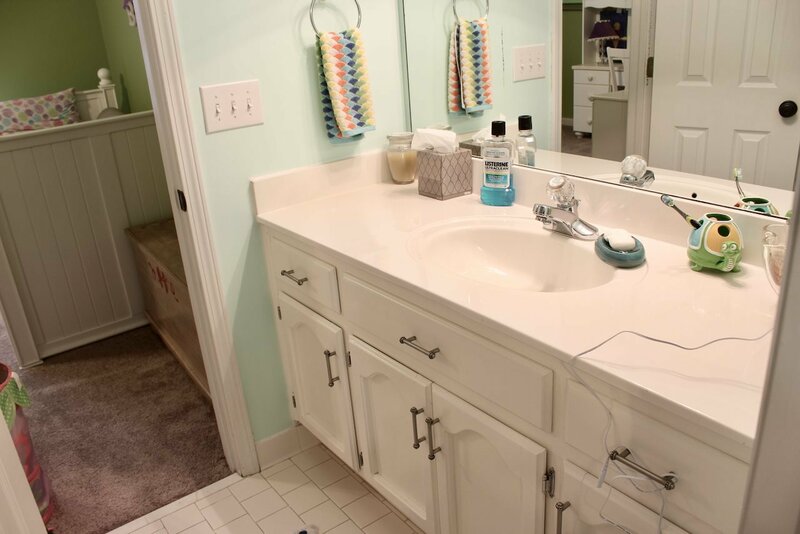 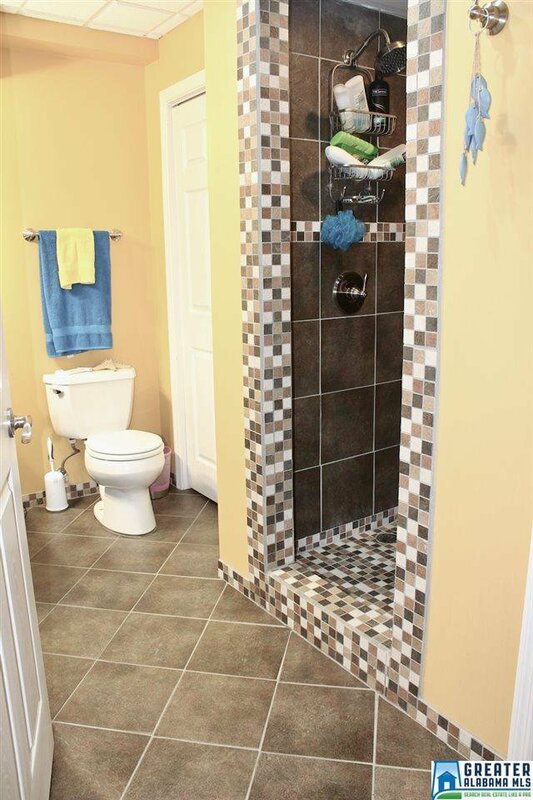 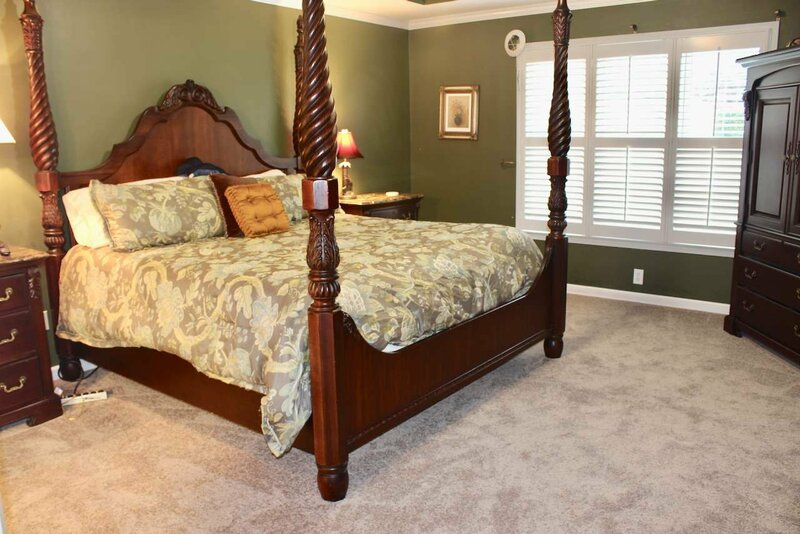 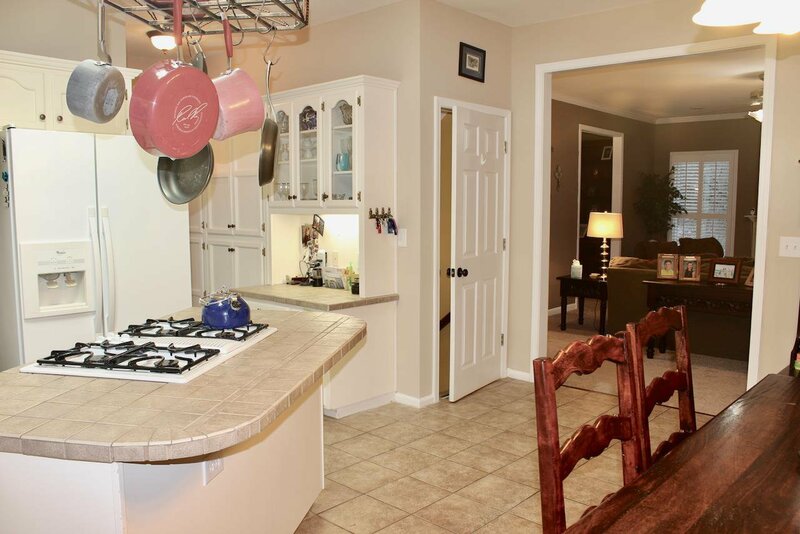 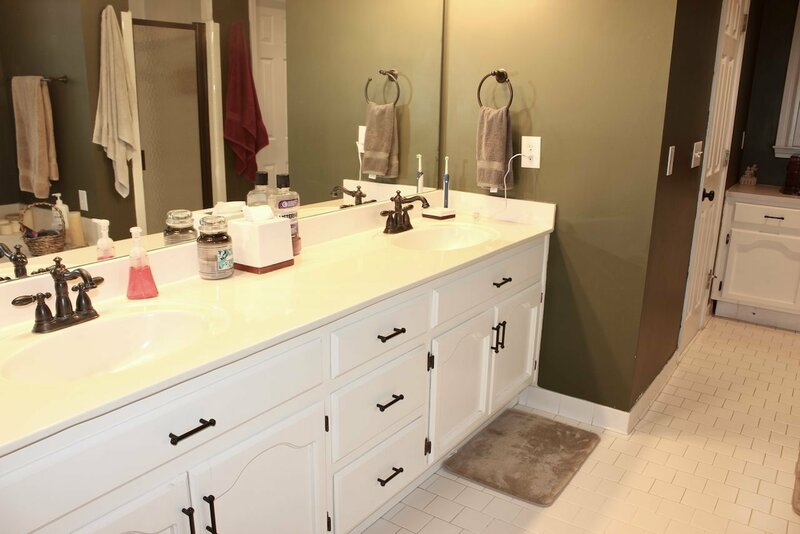 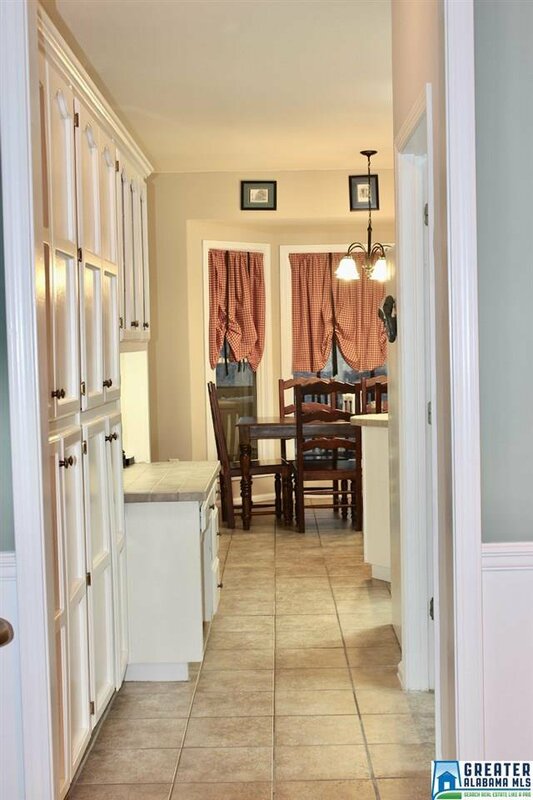 There are 2 additional bedrooms upstairs sharing a full size bath. 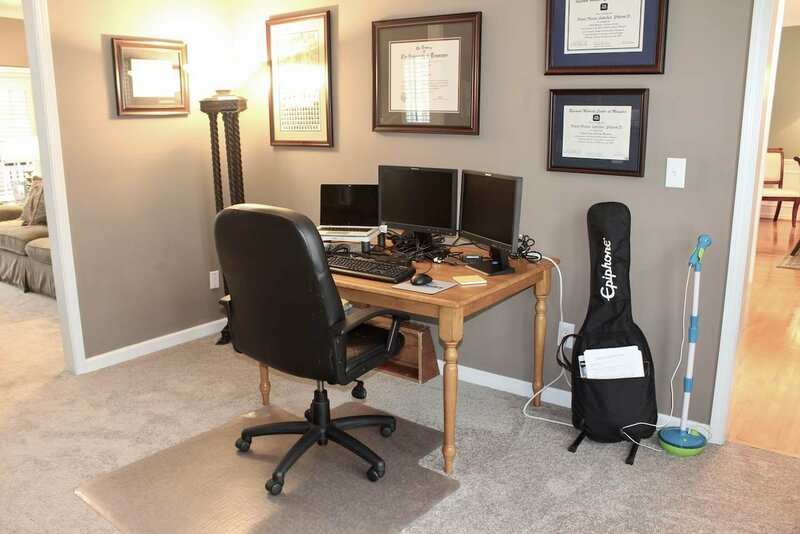 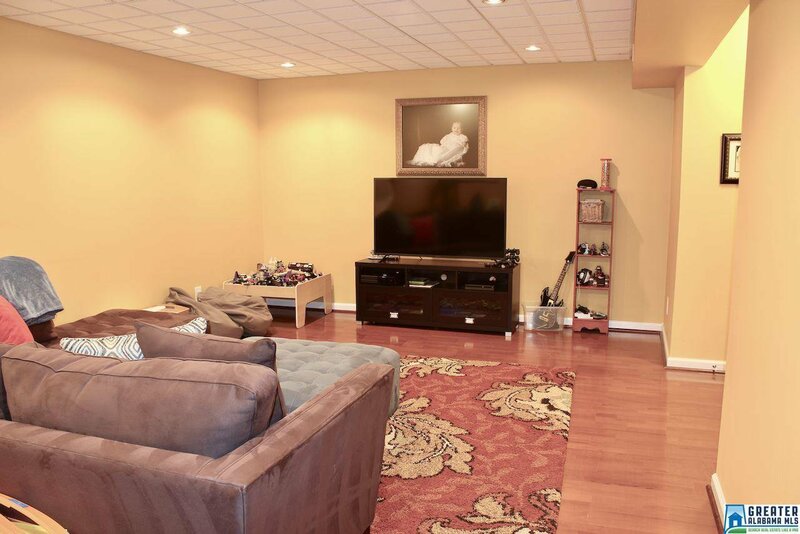 The basement has a daylight bedroom and media room along with a new tiled bathroom that looks fantastic. 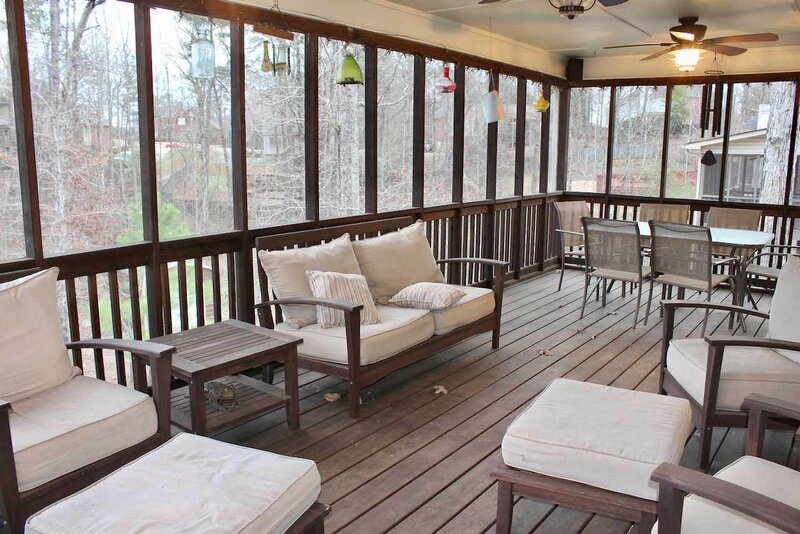 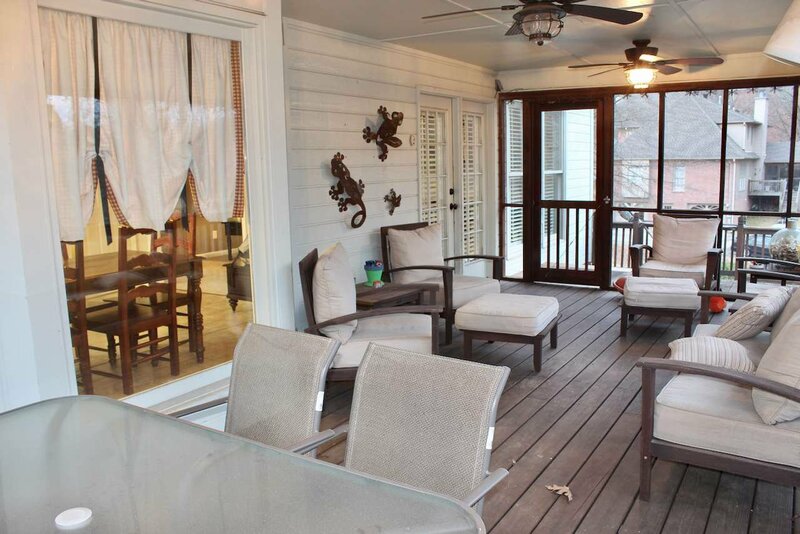 Pleasant SCREENED deck along with separate grilling area. 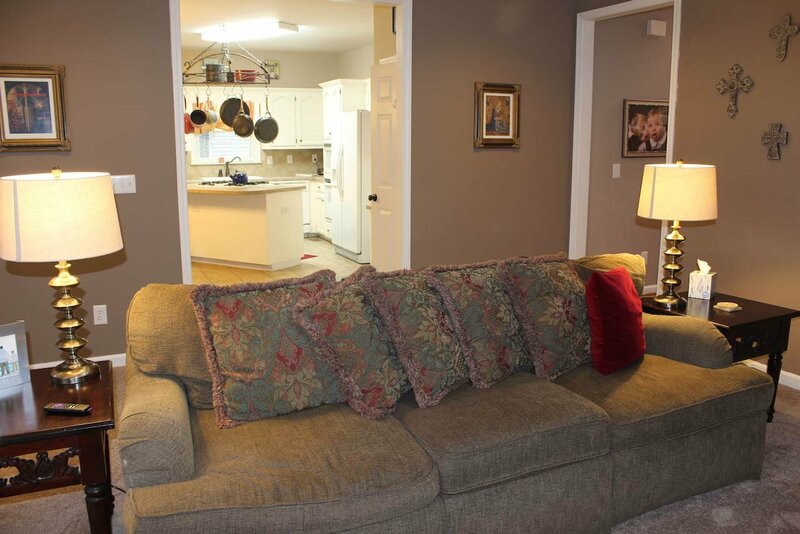 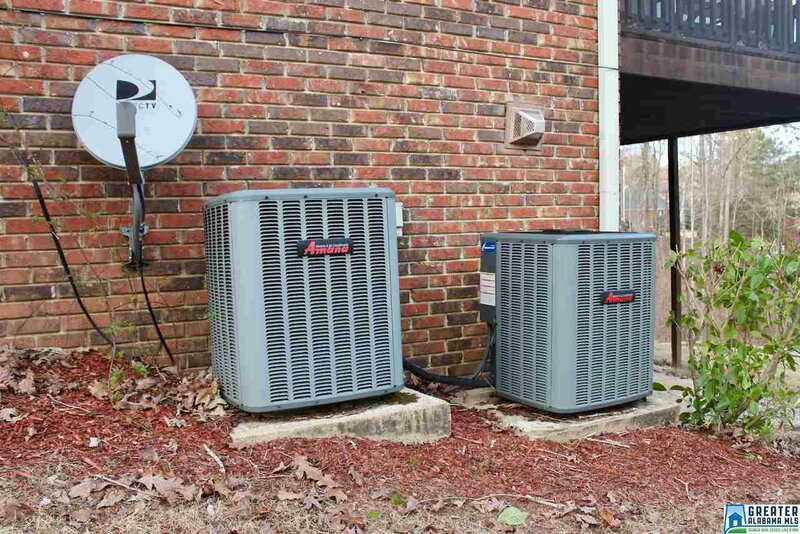 Roof and HVAC systems are about 6 years old. 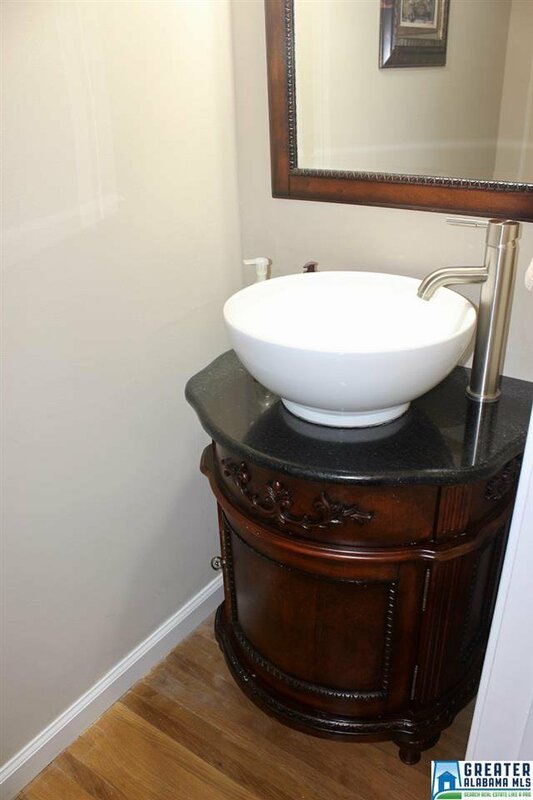 Seller will transfer the termite contract as well. 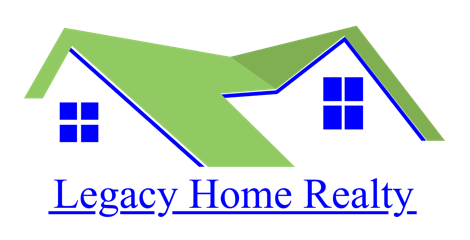 The windows have been replaced (front/back) and are energy efficient double paned window.